UL Vaughn Lather's Hatchet - Cutting Edge: 2-1/8" Made of specially heat-treated high carbon steel, with extra thin blade. Features a black head with milled, crowned face and full-grip white hickory handle. 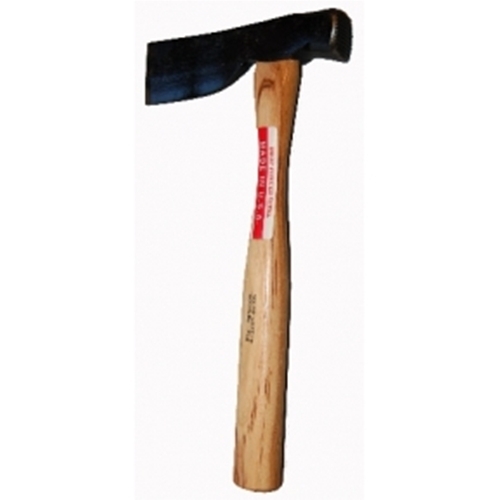 This is a lost cost Vaughan hatchet that does not have the polished head.